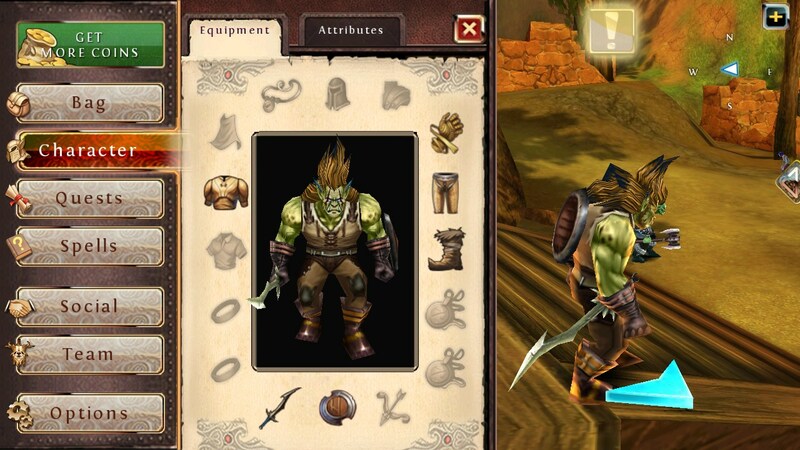 Order & Chaos Online – Games for Android 2018 – Free download. 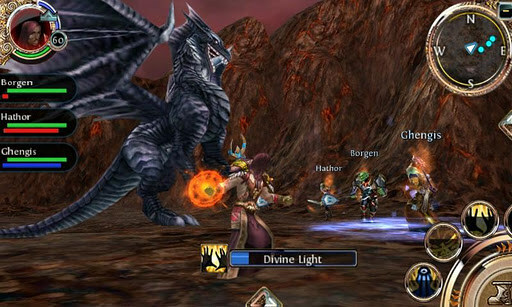 Order & Chaos Online – The most popular MMORPG for Android. 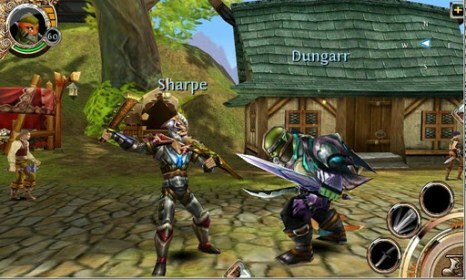 Order & Chasos Online - this is the only one of its kind, and is very popular 3D MMORPG for Android from the studio Gameloft. At this point, the game constantly plays over 20,000 players from around the world on four servers. 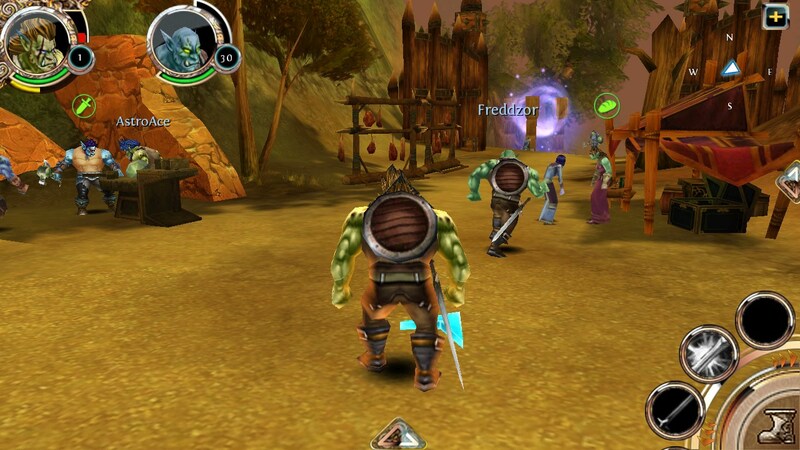 This game is very often compared to World Of Warcraft, and rightly so, since almost all of the elements, graphics, networking and, of course, were completely geimpley lapped up to 99%. If you have ever played WoW, you have almost immediately understand what is what, without the need to follow the instruction. All in the game four races: humans, elves, orcs and undead. Hence the name - "Order and Chaos." On the one hand we are the righteous people and nice elves, on the other hand - the evil orcs and undead ugly. In addition, each party has the right to life, and the outcome of this battle is assigned to players, including you. 500 interesting quests with decent prizes. The game has a huge and colorful world that is pleasant to learn and explore. An important part is that the whole world is alive, no matter where you go, you will come across all live players. Despite the fact that the game is no Russian server to all other servers such players very much. The disadvantages of the game include the fact that it is still available in English, while the version for iOS has long acquired a Russian translation. Meanwhile, it gives hope that the next major update finally brings the long-awaited Russian. When buying the game gives free subscription for three months. You can then renew it for $ 1 per month, $ 2 for three months or $ 3 for 6 months. Order & Chasos Online - a complete MMORPG for mobile devices, which will necessarily have to place, if you are tired of playing on the computer. The only thing that gives this game a computer competitors is in the schedule, because otherwise it would only run on the flagship devices. The game takes on a memory card of at least 600 megabytes of space (with cache). A fun platformer featuring hover boots!